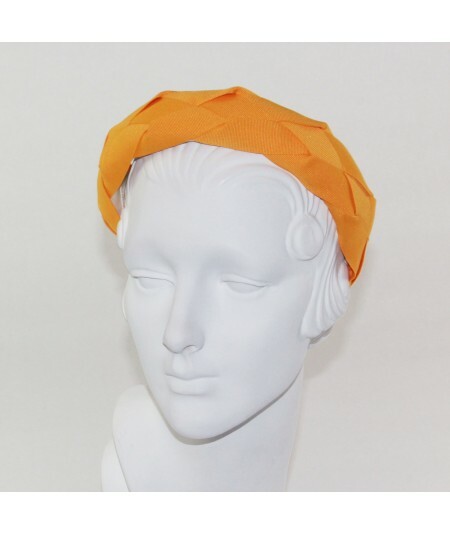 Home > SHOP BY>HEADBANDS BY WIDTH>2 1/2" - 2 3/4"
Bengaline Padded Extra Wide Headband - A grosgrain fabric padded wide headband will add a lift to your style. 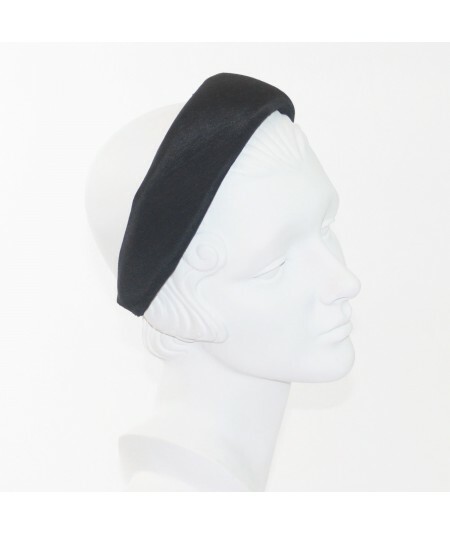 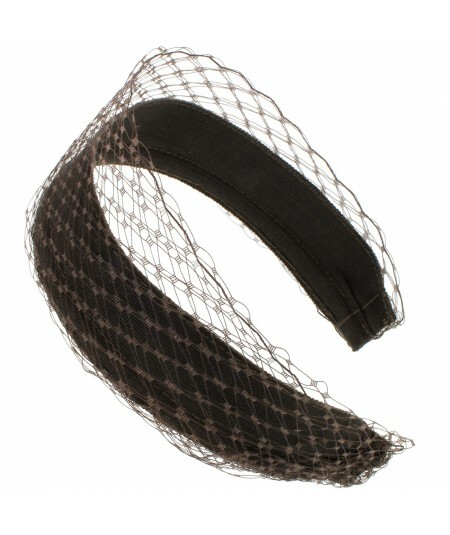 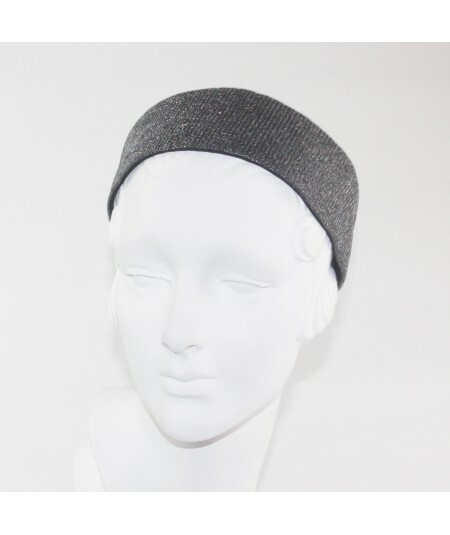 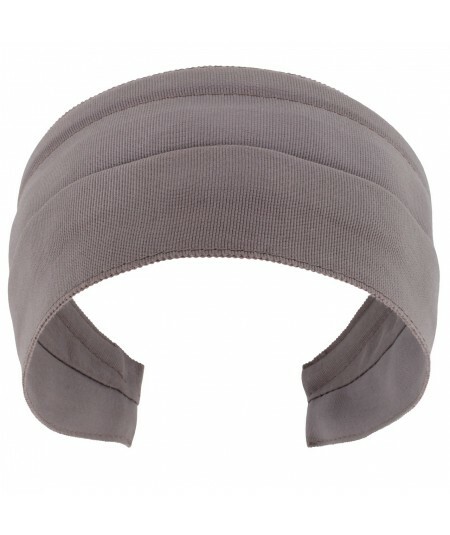 Padded headbands are on the runways, get the original retro look from Jennifer. 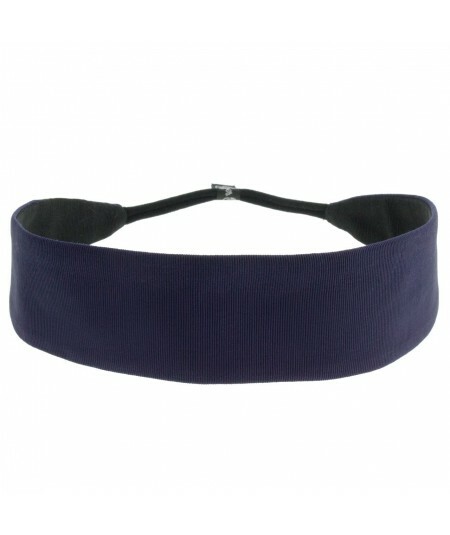 Its comfortable and adjustable. 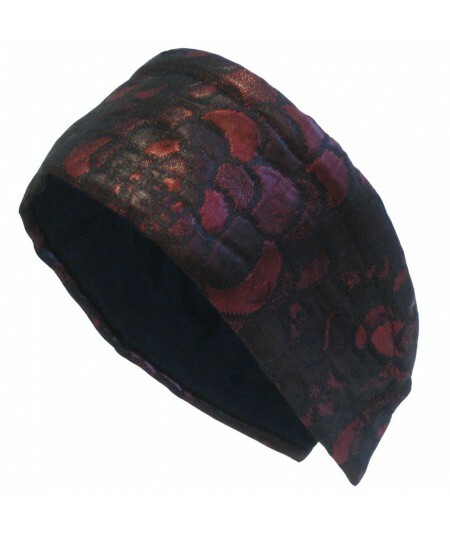 This fabric can be worn anytime of year and with casual or dressy looks. 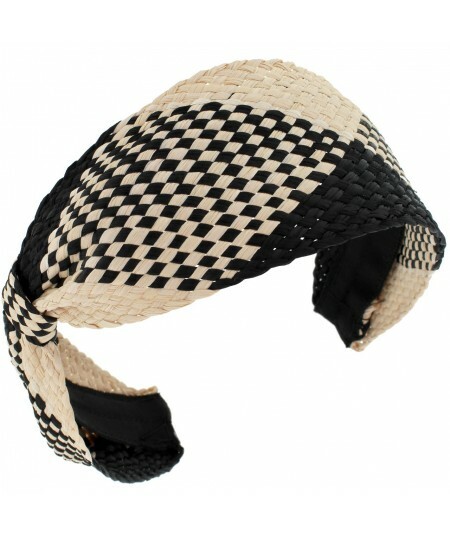 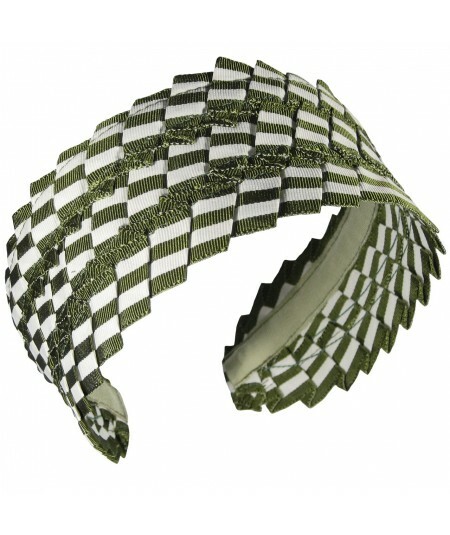 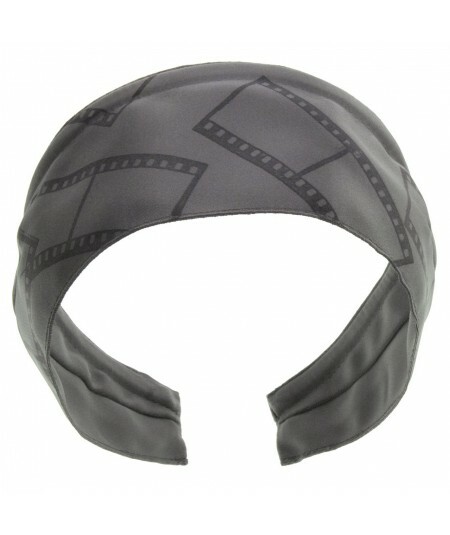 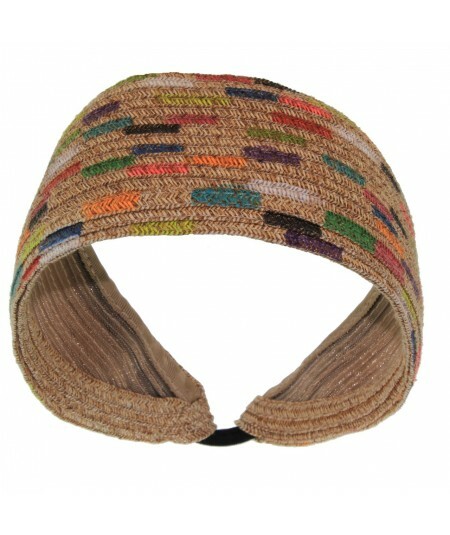 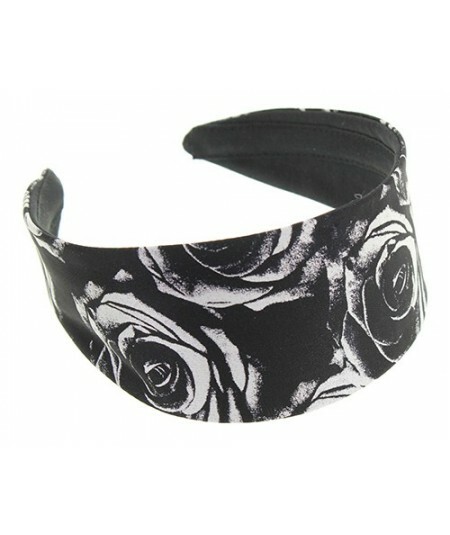 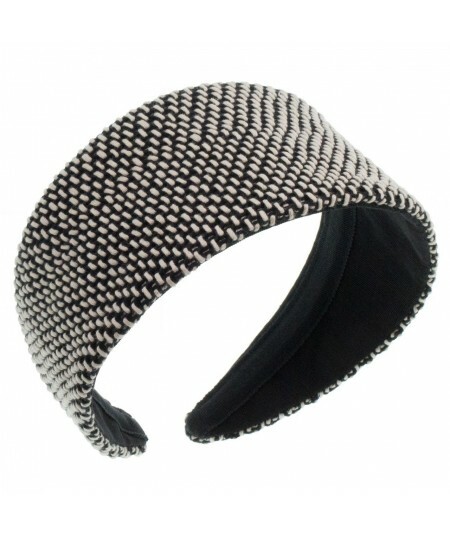 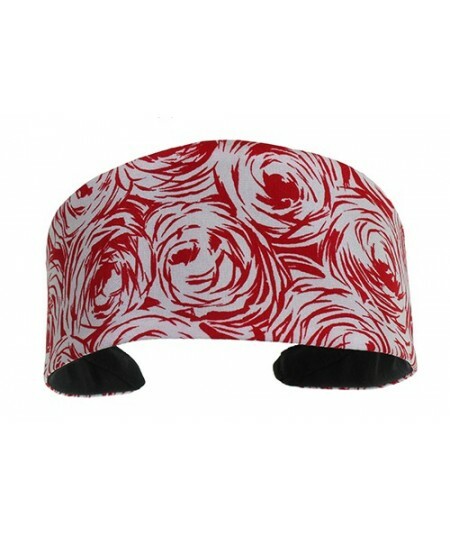 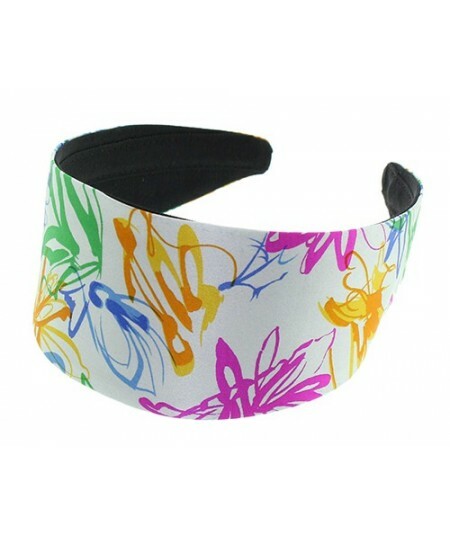 Dotted Grosgrain Extra Wide Basic Headband - 2 3/14" scarf like design with a comfortable fit. 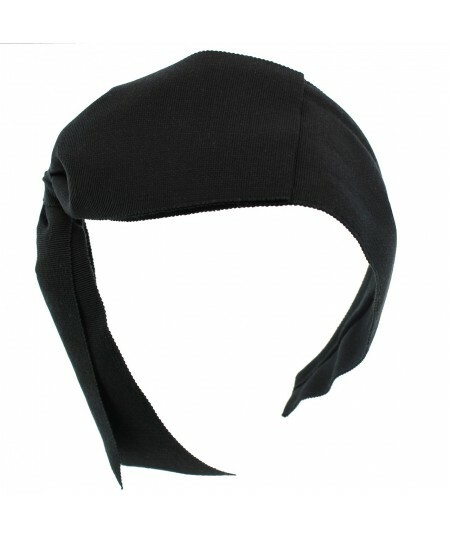 Adjusts to any headsize and does not cause pain behind the ears. 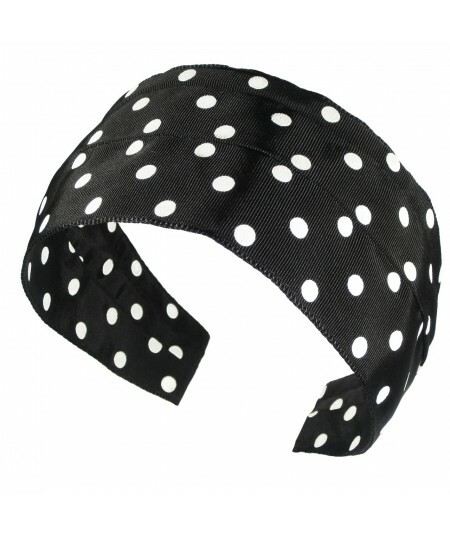 Enjoy this fun summer polka dot style, perfect with a sundress, jeans or swimwear. 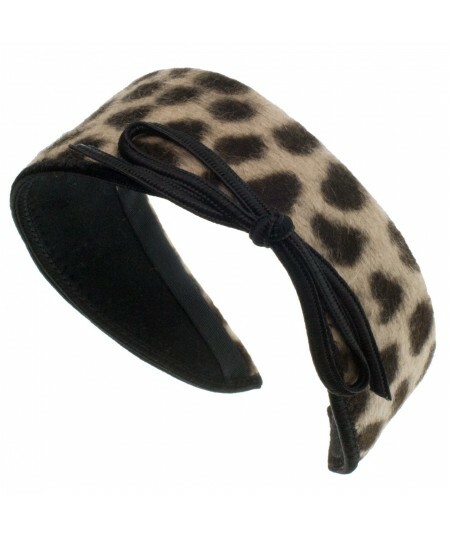 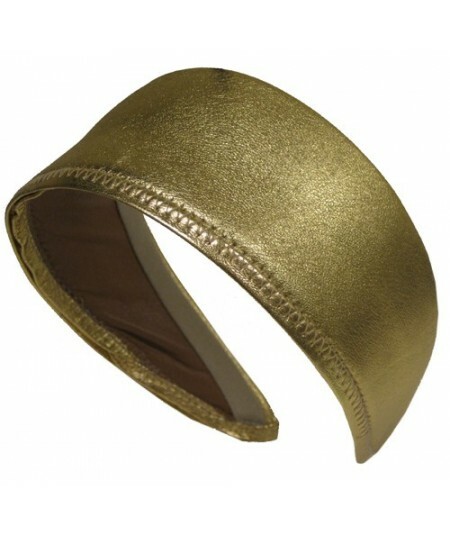 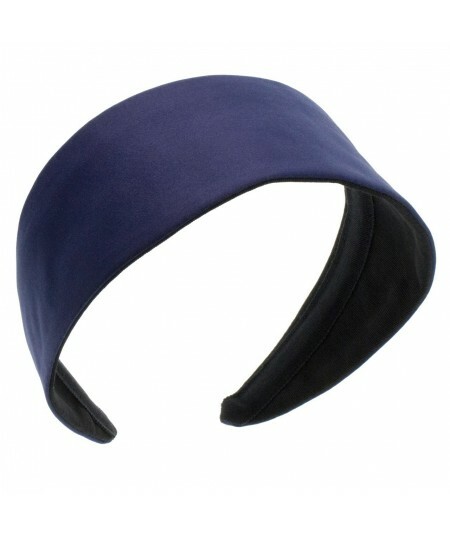 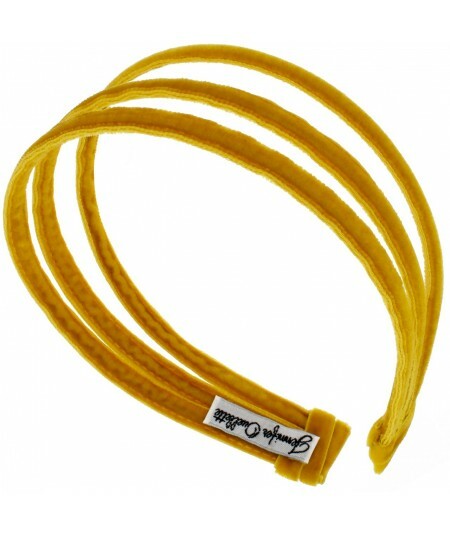 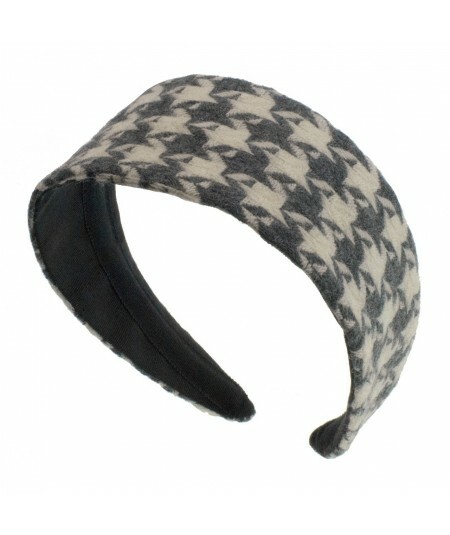 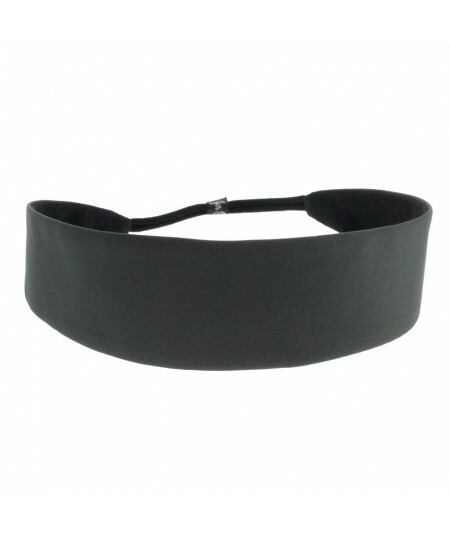 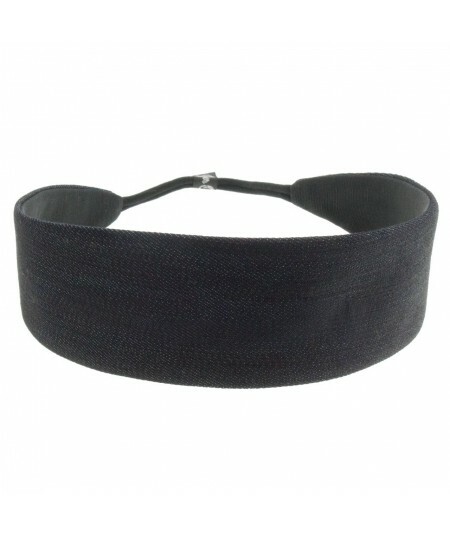 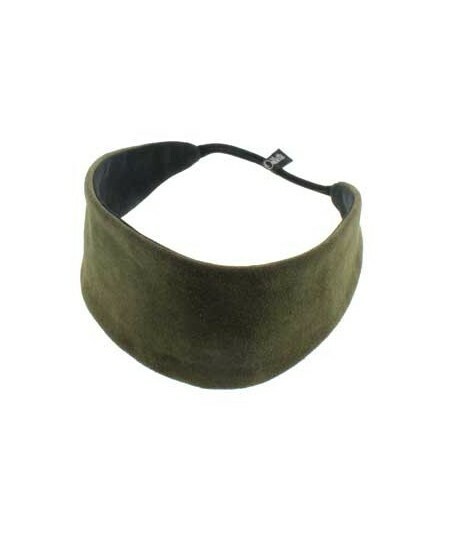 Wide Basic Suede Elastic Headband. 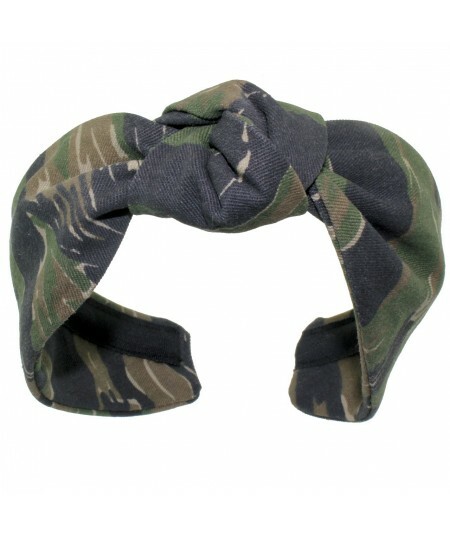 Great fit for all. 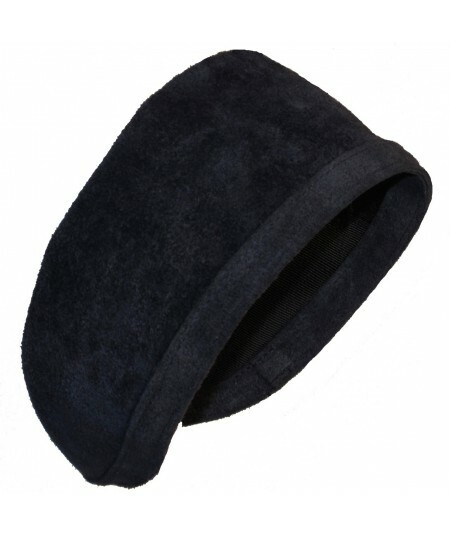 Gorgeous Suede Color to Add to Your Favorite Look.